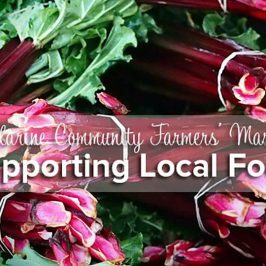 We’re very excited to be participating in this year’s Toast to the Coast, the Geelong region’s annual wine, food and music festival. 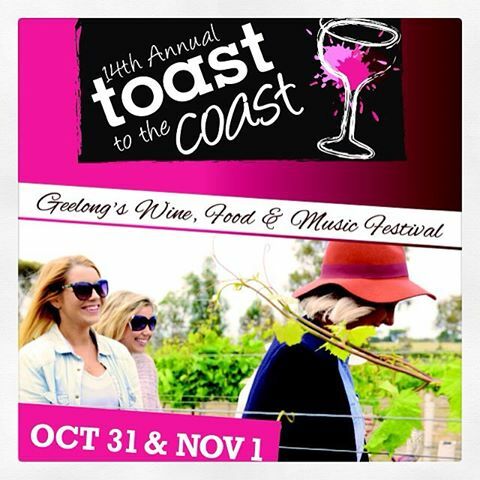 ‘Toast’ is an annual event that encourages wine-lovers to get out to the Geelong wine region’s three distinct sub-regions and explore ‘Geelong wine country’. 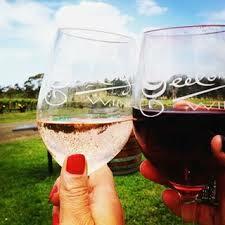 This year we will be a guest winery at Wayawu Estate, located just up the road in Wallington on the Bellarine Peninsula. 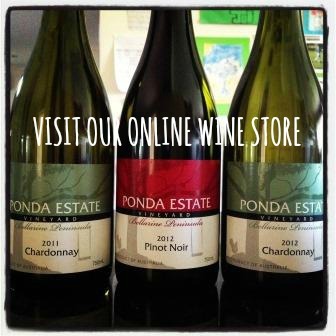 Wayawu owners John and Steph specialise in Shiraz wines, and we’ll be pouring our Pinot Noir and Chardonnay – back-vintages available for tasting and we’ll have some wine specials for ‘Toasters’. 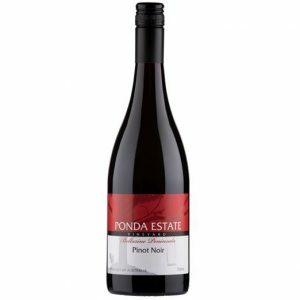 Toast tickets will get you a Geelong Wine tasting glass and free tastings at all 33 participating wineries over the weekend – pre-purchase through GPAC or buy them from any participating winery on the weekend. 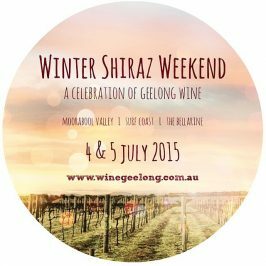 Full program available from the Geelong Wine website here.